The Ritz-Carlton, Hôtel de la Paix, Genève. 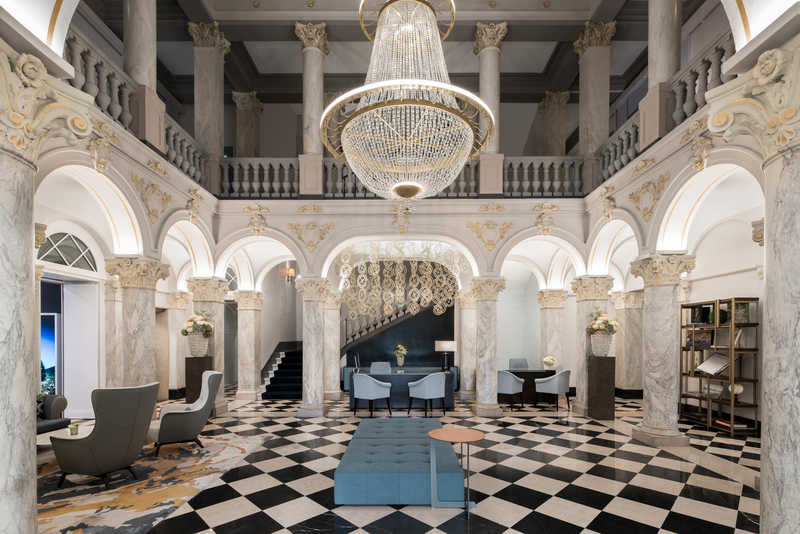 Both historic and contemporary, the Ritz-Carlton Hôtel de la Paix Geneva, offers an exclusive introduction to this legendary city. Situated in the city centre and with stunning views of Lake Geneva, this luxury hotel is within striking distance of iconic attractions such as the Mont Blanc. The customer experience is equally impressive, from the warm welcome with chocolate products to personalized service, artistic design, original restaurants and exceptional amenities. The Viennese ball has a long tradition and is an integral element of the cultural life of the city of Vienna. To promote Vienna at the international level, the city has participated annually for more than 40 years in 40 Viennese balls around the world. These social events make Vienna known in the world as a city of Music. Viennese balls contribute in forging new networks and deepen existing cultural and economic contacts as well as promote friendly relations between cities. We are pleased that the city of Vienna supports the introduction Viennese Balls in Geneva society. It is with great honour that the first Viennese ball in Geneva, which will commemorate the “100 years of the Creation of the League of Nations” at the same time as the “100 years of multilateralism in Geneva” initiative launched for the same, will take place under the high patronage of the Permanent Mission of Austria to the United Nations Office and specialized agencies in Geneva. A ball according to Viennese tradition begins with a Polonaise at the beginning and an opening waltz danced by debutants. We rely on the expertise of the specialists of the dance school «Schweighofer» to introduce the Genevan candidates and develop the opening choreography. When we speak of the Vienna ball, we easily think of the Empress Elisabeth of Austria, known as «Sissi». She was the most celebrated guest of Beau-Rivage Geneva, a family business for five generations, with charm and elegance on the shores of Lake Geneva. It was in this sumptuous setting that the first casting call for debutants took place for the opening of the Vienna Ball in Geneva. These beautiful young people, waltzing on Viennese air, have already made the dream come alive…. SZ Informatique SA specializes in the field of computer software. Areas of expertise: custom software development, making and distribution of business software, information system consulting, distribution of Citrix XenMobile. UnitCargo is an international transport and logistics company offering complete logistics solutions for international transport across Europe. High-quality services and the skillset to facilitate communications between various countries makes UnitCargo one of the most sought-out transport and logistics companies. That’s why we are glad to contribute to the realisation of the first Viennese Ball in Geneva. Imperial confectionary, handmade at Hotel Imperial in Vienna. 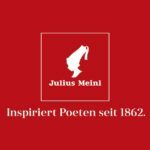 Julius Meinl has been a family company for more than 155 years. We feel a big responsibility toward future generations which is one of the reasons why we are so engaged in Fair Trade as well as organic coffees and teas. Julius Meinl Coffee Company has been working with many suppliers over several generations. As a Vienna based coffee roaster and ambassador of Vienna Coffeehouse Culture we know the production environment of the green coffee. The ball choregraphy is taught in the premises of the Kung-Fu school of Geneva which has graciously given them for 4 days. The association “Fêtes Costumées” was founded in Geneva in 2000, uniting people interested in historic costumes and danses. The association was among others part of the 400 years anniversary of the Geneva Escalade, 300 years J.-J. Rouseau or in 2018 the hommage to Sisi. The “Fêtes Costumées” take parte at balls or organising them in Switzerland and abroad.